Aqui quem fala é Ane, e todos que me conhecem sabem que eu amo a banda Charon. A alguns meses atrás eu pude encontrar esse vídeo na internet, um cover da musica At the End of Our Day feito pelo Micah Larson (que alem de tocar, canta super bem vários covers, além de Charon). Pedi encarecidamente para ele tocar mais canções de Charon, mas o canal dele anda um pouco desatualizado, infelizmente =(. Mas sem sombra de dúvidas, foi o melhor cover que ja ví na vida! 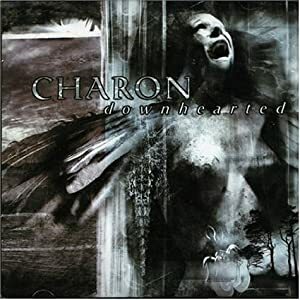 Here the speaker is Ane, and all who know me know that I love the band Charon. A few months ago I was able to find this video on the internet, a cover of the song At the End of Our Day made ​​by Micah Larson (who besides playing, singing various covers very well, and Charon). Earnestly asked him to play more songs Charon, but the channel it goes somewhat outdated =(. But without a doubt, was the best cover I’ve ever seen in my life!